Water features, light wells, infinity edges or creating your own private Mexican cenote. The possibilities are endless. If you can dream it, we can build it. 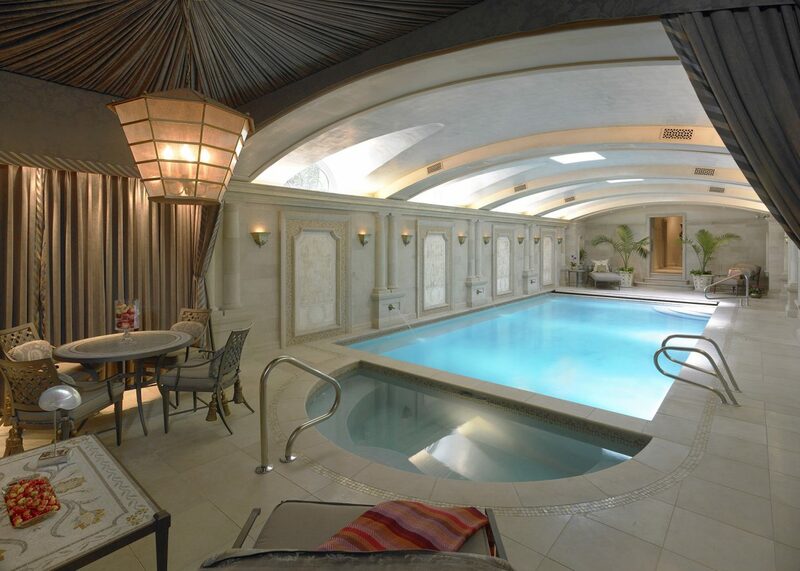 The client of our Lincoln Park Transitional Home wanted to incorporate a luxury spa and swimming pool for the kids on the lower level. This required deep excavation and shoring to get substantial ceiling height, as well as a solution to bring light into the underground space. You don’t have to forego life’s luxuries just because you live in the city! Wine cellars have been in high demand for years, and we are not seeing that trend taper. 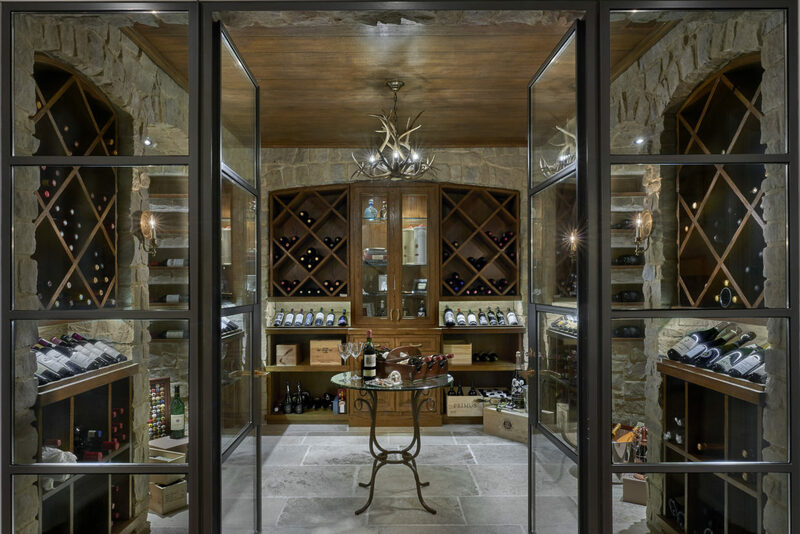 A temperature-controlled wine cellar and tasting room was built on the lower level of our Lincoln Park Mediterranean Home in the style of a European château, inspired by the client’s travels. The cellar was completed with an alarm system that alerts the owners if the space gets too hot or too cold. From little kids to kids at heart, no matter your age, a room for fun and entertainment is sure to please the whole family. The playroom in our Lincoln Park Transitional Home was designed in such a way to accommodate changing needs as the children get older. 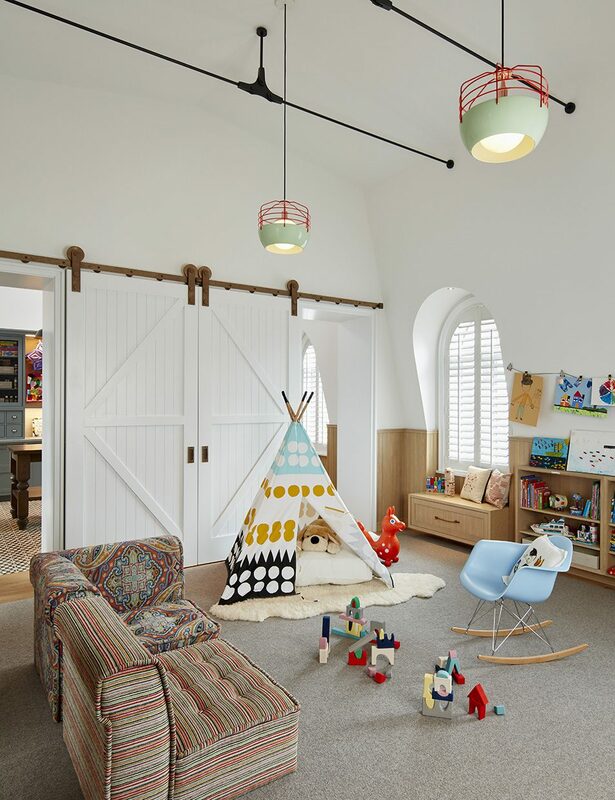 It is currently a dedicated playroom but can be used in the future as a homework room or expanded sleeping space for sleep-overs. Satisfied former clients called upon BGD&C when it was time to build a more spacious home for their growing family. The owners of our Lincoln Park English Home requested an entire floor devoted to entertainment. It consists of a game room with a wet bar,media room, exercise room, powder room, and roof deck with a hot tub. No matter your age, there is something in this space for you to enjoy. In the space pictured below there is an abundance of natural light from three large skylights and windows throughout. The sliding doors between the Game Room and Media Room were custom made walnut screens from a local millworker. Interior Architecture and Design by Suzanne Lovell, Inc.